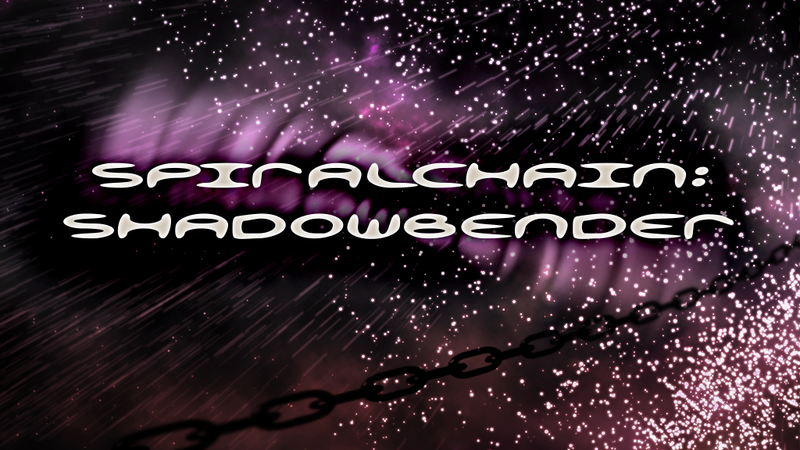 The latest book in the Spiralchain, SHADOWBENDER, is now live on Kickstarter for pre-order! What happens when everything you believe about your Purpose comes apart at the seams? Steven Mollison has been many things—he’s been a student, a soldier, a police officer, and even a mystical shaper of shadows. But with the door between worlds slammed shut in his face, he and all of the other Children of the Line must consider the possibility that their future is not the grand adventure that was prophesied. After months of living mundane lives back home, the glimmering possibility emerges of a way back once more into the Spiral of Worlds. But what perils await along this new road, and what discoveries lurk in the shadows that will test Steven and his friends? When all the forces of destiny have been turned aside, what choices will be made by these young people as the darkness of the Rot closes its grip on the eight worlds? The battle to turn back the Foreverot begins here, and Steven stands at its center. And stay tuned in the next week or two for a new short story, set between Metalbreaker and Fatewaker, in our Downloads section!